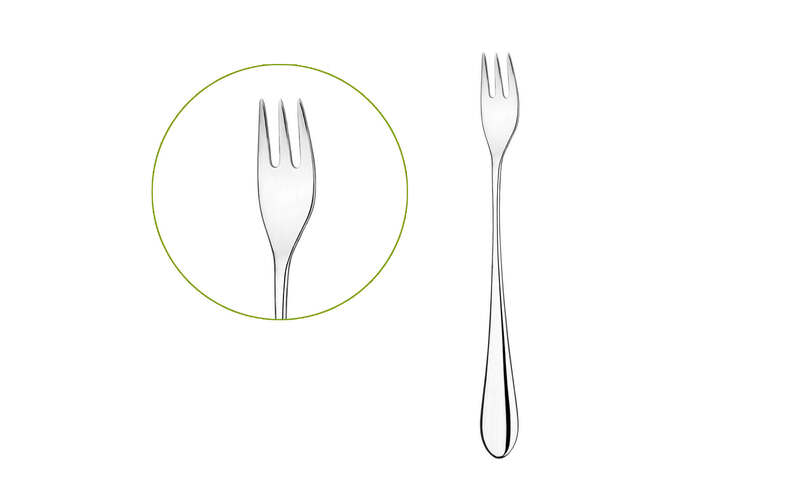 When it comes to selecting cutlery sets, whether that’s for at home or in a Michelin star restaurant, most of us are on the lookout for what we consider to be the dining staples for each person eating: a stainless steel knife and fork set suited to different courses, a soup spoon, a tea spoon, a steak knife and all the bits and pieces besides. But for many countries around the world, this western table setting is not the norm. Black Caviar is famed across the globe for being one of the most decadent and expensive delicacies on the market (with an average 250g jar setting you back around $130). But in Russia, the home of this delectable dish, this was not always the case. In fact, historically, Caviar was once so affordable and available that it was eaten in abundance by the Russian population. The cutlery used to eat Caviar plays an important role, as metal utensils of any sort (apart from gold) are thought to degrade the fragile flavour. To avoid this and appreciate Caviar at its best, a Caviar spoon made from an inert material such as mother of pearl, wood or gold must be used. Today, as with most things, Caviar is pricey but readily available worldwide in varying degrees of quality. However, despite its global spread, Black Caviar remains a Russian speciality. 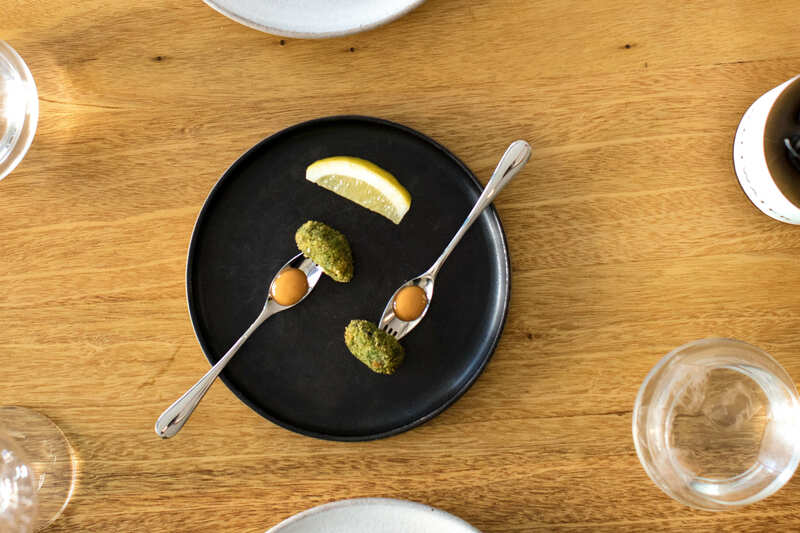 Although not a traditional Australian utensil (despite being on the other side of the world, the Australian dining table will usually feature the usual spoon, knife and fork trinity), the unconventional ‘Splayed’ is a versatile Australian creation. Invented in Australia by Bill McArthur of Potts Point, New South Wales in the late 1940's, the Splayed in a spoon, knife and fork in one! Offering a (questionably?) stylish way to eat a meal single handed. Here at Studio William, we have our own 18/10 stainless steel version of the British multi-tool cutlery solution, the Spork! We do love a quirky, original design. Snails have been on French menu since records began, rising up to an elite status in Roman times. But extracting these rich, buttery bites from their shells can present a bit of a problem – if you’re without your Escargot fork that is! These miniature two or three pronged forks are designed to make eating snails a cinch. A good Seafood fork, like our very own, does the job just as well though. You don’t have to visit another country to discover unusual cutlery sets. There are plenty of lesser known dining solutions that have come into play throughout history here in the UK, where the Studio William HQ is based. Silver Marrow Scoops were once a fixture on the more opulent dining tables of the 17th and 18th century, when the jellied marrow of meat bones was considered a traditional delicacy. Brits are not ones for audible eating, so elongated Marrow Scoops became a popular way to excavate the bones without the need for gnawing, sucking and slurping! A Cake Breaker is not something you see in many households today, but in the mid-20th century these could be found in nearly every American kitchen. Patented as the Food Breaker in 1932, this multi-pronged metal and bakelite tool was the invention of an Ohio man named Cale J. Schneider. Generally, it was used for cutting multiple slices of loaf cakes in one fell swoop, without causing the baked good to buckle under pressure. How often have we called over a waiter to ask for a knife and fork when faced with the challenge of eating with Chopsticks? You either love them or hate them. Thankfully, those who love them and use them daily number in the billions, as Asian and Pan-Asian cuisine becomes ever more popular. 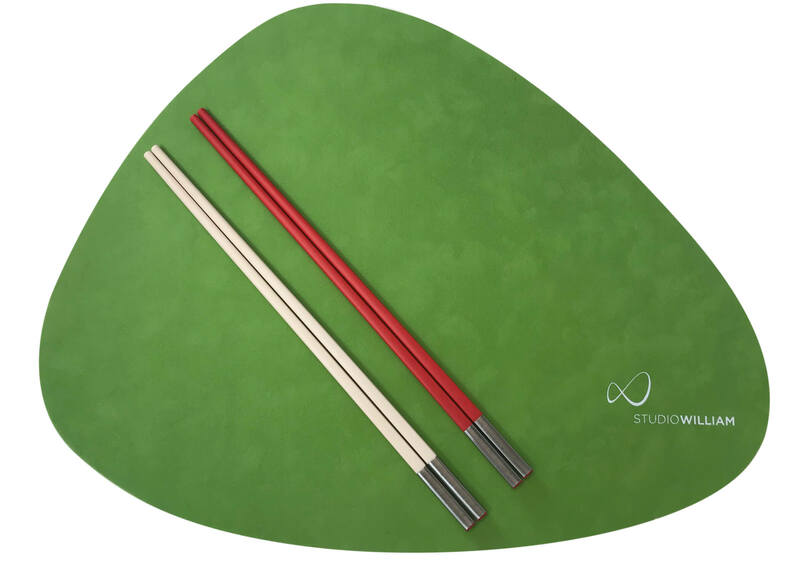 First invented during the Zhou Dynasty, around 1100BC, chopsticks are now used in countries around the world and remain the traditional form of cutlery in China, Japan, Vietnam Cambodia, Laos, Malaysia and Thailand, to name a few. They are smooth and tapered by design, and are commonly made from bamboo, plastic, wood or stainless steel. Chopsticks come in three individual styles. Chinese chopsticks tend to be blunt. 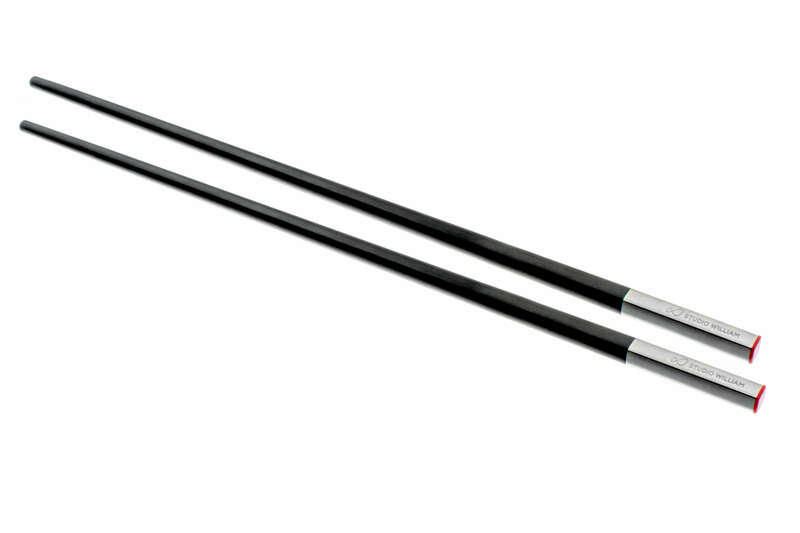 Japanese chopsticks are often sharp and pointed, whilst Korean chopsticks have sharp tapers and a flatter grip. 1. Hold the upper chopstick steady like a pencil, about one-third of the way from the top. 2. Place the second chopstick against your ring finger, holding it with the base of the thumb so it’s pointing the same way as the first chopstick. 3. Move the upper chopstick with your thumb, index, and middle fingers to pinch small portions.